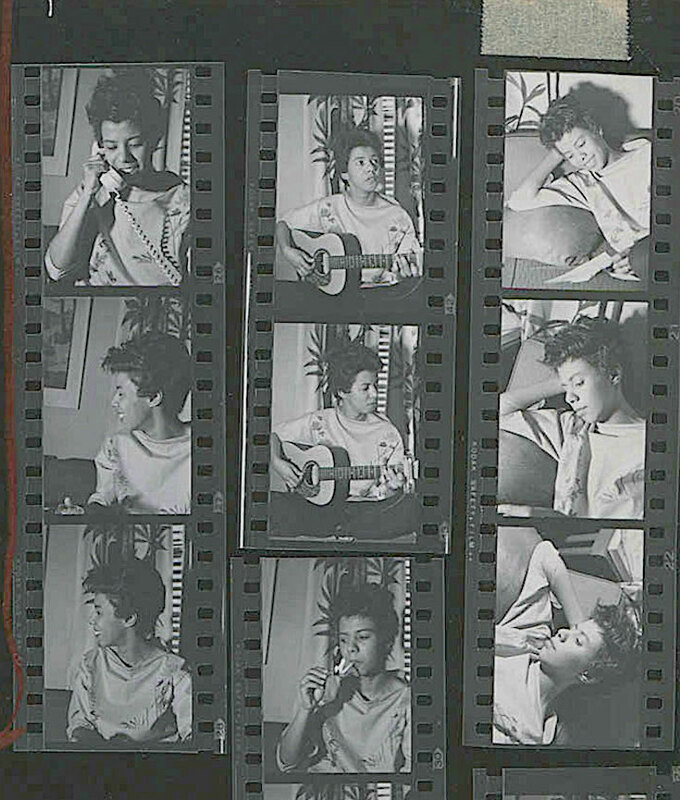 Playwright and activist Lorraine Hansberry, was young, gifted and Black – New York Amsterdam News Finding a female counterpart to the remarkable August Wilson is not easy, but Lorraine Hansberry comes close, and she came to mind additionally as we prepare for Malcolm X’s birthday May 19, which she shared. A Raisin in the Sun is a play by Lorraine Hansberry that debuted on Broadway in 1959. The title comes from the poem “Harlem” (also known as “A Dream Deferred”) by Langston Hughes. The story tells of a black family’s experiences in the Washington Park Subdivision of Chicago’s Woodlawn neighborhood as they attempt to “better” themselves with an insurance payout following the death of the father. The New York Drama Critics’ Circle named it the best play of 1959. (Wikipedia).